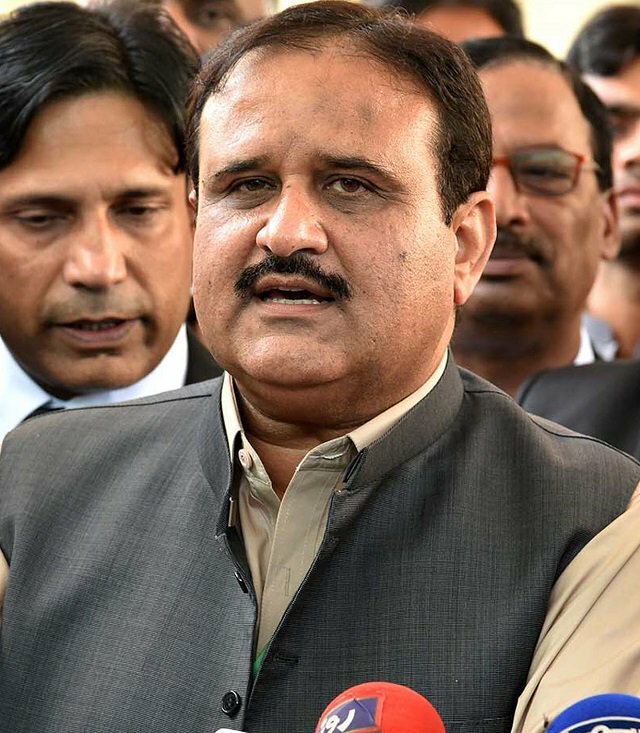 LAHORE: Punjab Chief Minister Sardar Usman Buzdar has directed the authorities concerned to introduce animal health act for the promotion and development of the livestock sector in the province. He issued the directives while presiding over an important meeting at his office on Friday in which the performance and future roadmap of livestock and transport departments were reviewed. The meeting decided to introduce animal health act for the promotion of livestock sector. The target of registration of one million animals was fixed and the meeting was informed that the registration of animals would help produce a better breed which would enhance milk and meat production. It was also decided in the meeting that crossbreed animals would be produced to get enhanced production of milk and meat by adopting IVF technology. The meeting directed authorities concerned to quickly complete the vaccination process for saving animals from different diseases in Bahawalpur. Addressing the meeting, the chief minister said poultry project would be expanded to alleviate poverty and it would generate lots of employment opportunities. He said Punjab has a tremendous potential of increased production of milk and meat and the economy would also be strengthened due to the development of livestock sector on modern lines. “There is a dire need to give attention to research and development in the livestock sector,” he added. Buzdar said livestock would be promoted to wriggle the rural folks from the quagmire of poverty as livestock plays the role of an engine for the betterment of the national economy. “We will have to adopt the latest technology to increase the production of milk and meat and the livestock farmers will be informed about the latest methods of livestock farming,” he added. The heads of Punjab Agriculture and Meat Company and Punjab Livestock and Dairy Development Board gave detailed briefings about the steps taken for the development of the livestock sector. Meanwhile, the heads of Punjab MassTransit Authority and Lahore Transport Company also gave briefings about the transport department and the latest transport system. The chief minister said the government was working hard to provide the best transport facilities to the citizens and latest transport service would also be introduced in backward areas of the province. Provincial ministers Hashim Jawan Bakht, Sardar Hasnain Bahadur Dreshak, Jehanzeb Khichi, Provincial Advisor Faisal Jabwana, additional chief secretary, administrative secretaries and other high officials were also present on the occasion.